Dental reconstruction is the most common and comprehensive process of dentistry. 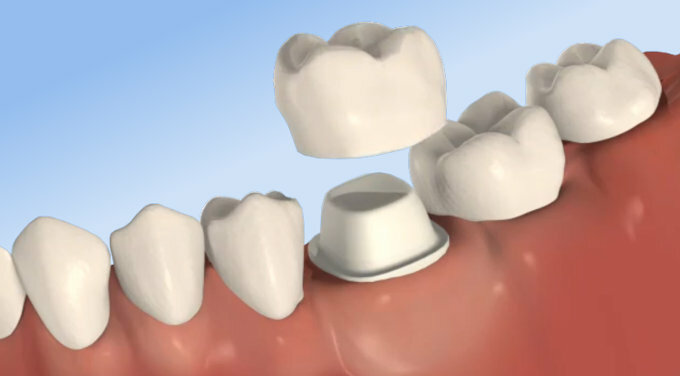 It can be a simple reconstruction that can be solved with composite or the replacement of the piece by an implant or crown. In each case the procedure is always to restore and return the stability to our mouth for its correct functioning. This treatment is also used for dental wear, recovering the shape of the piece in a functional and aesthetic way. In this section we also try to solve TMJ disorders, solving premature wear, joint pains of the jaw, with possible headaches, solving all these problems, we get better care and extend the life of both our natural teeth and prosthesis.